Our Summer of FUV live broadcasts stretched from spring to fall thanks to the line-up (and crew) at Forest Hills Stadium this year. Hometown favorites The National provided an incredible and fitting finale. 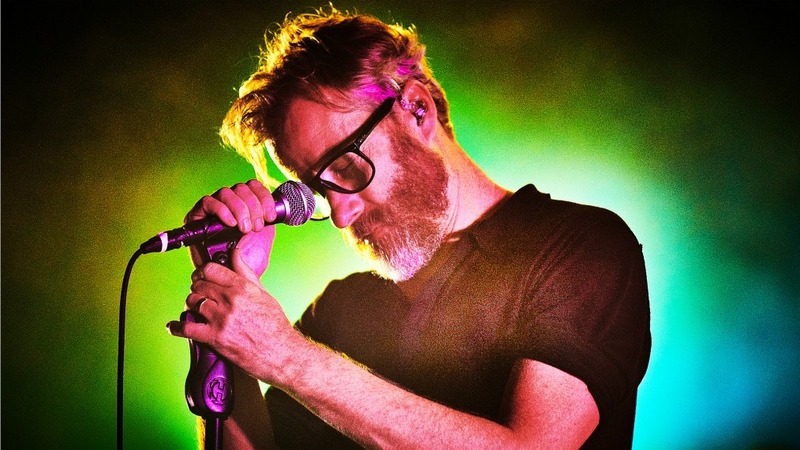 The full show is available in our Vault, but before the band took the stage in front of a sold-out crowd, I had a chance to talk with frontman Matt Berninger. I've been a fan of this band for many years, but this was the first time I'd met Matt. We talked about New York City, his Midwest roots, EL VY and the Ramones. Production support for WFUV's live music broadcasts is provided in part by the Howard Gilman Foundation.